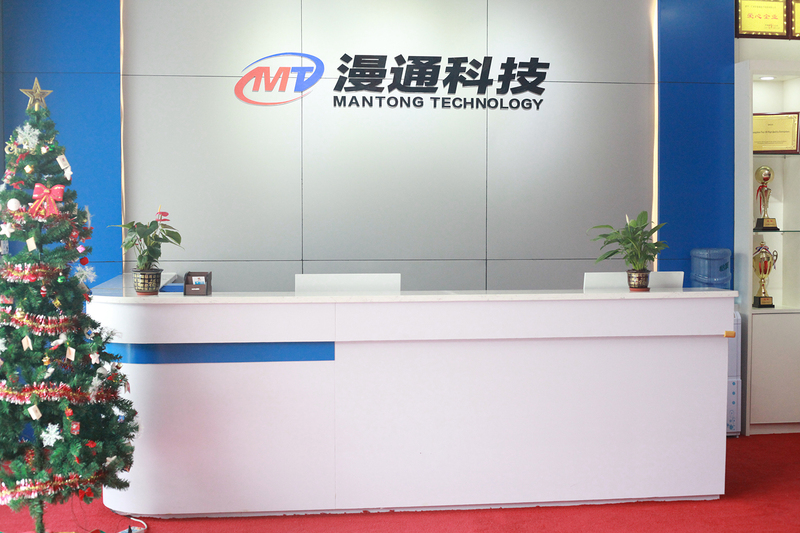 Guangzhou Mantong Electronic Technology Co., Ltd was founded in 2006. With rich experience and cutting-edge technology capabilities, Mantong is positioned as one of the leading providers of the full set of Virtual Reality Simulator, Motional Cinema and Arcade Game Machines. Production department, R&D department, Technology department, sales and marketing department, Showrooms and Retail shops all are included, all are one -stop service. Our Products have already got various technical certifications such as SGS and CE. We have strict quality system from the raw material checking to the products testing before shipment. Choose us, you will get domain expertise. Choose us, you will get on-site and off-site product installation. Choose us, you will be assured growth of business and profitability through entertainment. Choose us, you will get totally indigenous technology from us, all spares and components available within China. We will always do our best to keep pace with the trend to produce more and more scientific and technological innovation products to meet the most needs of all the worldwide customers. Welcome to visit and join us to start Win-Win cooperation!